Perhaps you are planning to visit Canada from the US. If so, you have two options, the first being to collect the rental vehicle after landing in Canada. The other option is to complete the procedures with a US rental car option, after clearly stating your intention to head north into Canada. If you don't own a car, US visitors to Canada think they have no choice but to bus or fly in. Several rental agencies - Budget, Dollar and Hertz, for example - do allow cross border travel for renters wishing to drive in Canada. It starts with full disclosure of your travel plans at the booking stage with your preferred rental agency. Revealing your travel itinerary and asking them if it is in order to cross the border into Canada with your rental vehicle is vital. Any cover-ups could end in costly penalties and even rejection of any insurance claim in the event of an incident during the hire period. Before agreeing, the rental agency will likely ask you to present the necessary documentation. It helps if you hold a valid U.S. driver's license, which entitles you to drive in Canada. When crossing the border, have your valid passport handy. Travelers living in states bordering Canada can secure a Western Hemisphere Travel Initiative enhanced driver's license that works for crossing the border. Native Americans may also use a tribal ID card. Many travelers entering Canada may prefer to secure their rental car in that country. They argue that it is way less onerous than attempting to cross from the US into Canada. On the good news front, cover is available for either option if you secure your Damage Protection Insurance in advance. Visit Bonzah.com online and secure your peace of mind. 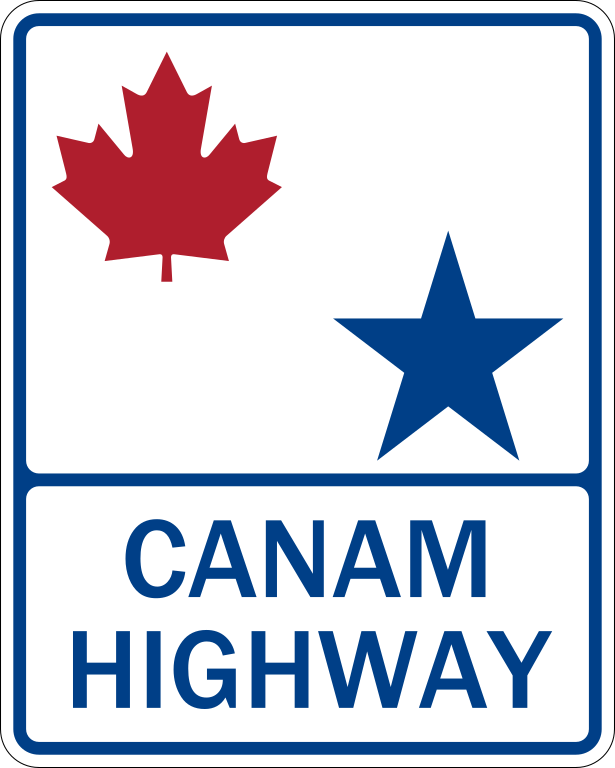 In the US, rental car agencies will focus on insurance coverage when you rent their vehicle with the intention of crossing into Canada. Regardless of whether you use the agency's insurance or you rely on your own insurance, the agency will likely issue you a Canadian Non-Resident Insurance Card. This basic document shows Canadian authorities that you are insured. US auto insurance is valid in Canada as long as the person driving is a tourist and not a resident of Canada. If you plan using your own insurance, check with your insurer and confirm your coverage extends to Canada. If not, you may have to pay for supplemental coverage through the rental agency. That’s right, you have two choices when it comes to driving a hire vehicle in Canada. Hire it locally, or drive across the border? Either way, Bonzah.com holds you covered!